National figures of the hard-right movement gathered to flash "OK" signs in.... Johns Landing. During a long day of Making America Great Again, you work up a mean thirst. The far-right nationalists had already made their Portland stop last weekend, holding a June 4 protest downtown. The prospect of a brawl with antifascists alarmed this city. In the end, the event relatively tame. Riot police deployed stun grenades and rubber bullets on left-wing protesters. Homeland Security received the assistance of a militia man in arresting a counter-protester. Alt-right leaders scuffled with antifa as they wandered lost through downtown, trying to remember where they parked. After all that excitement, nothing apparently sounded better than a big round of bison burgers at the Johns Landing bar the Buffalo Gap. 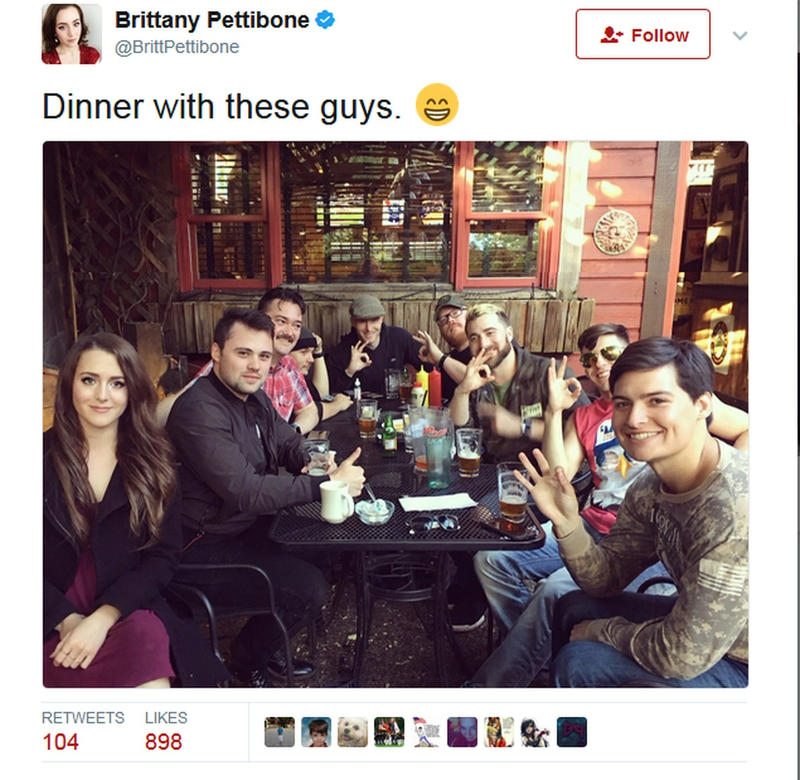 Brittany Pettibone, co-author of the book Hatred Day—praised by website altright.com as being "free from the feminist woMAN ideal that is pushed in mainstream entertainment"—tweeted a shot of herself hanging at the Gap with national figures from the "alt-right" political movement . In attendance are news producer Tim Pool, Washington America First activist James Allsup, and a man known as "Baked Alaska," who is best known for protesting anti-white racism online and claiming that the American media is run 95 percent by Jews. In the picture, Pool, a Chicago-based digital media producer who has sympathetically covered protests by the alt-right nationwide, seems to be hiding from the lens. 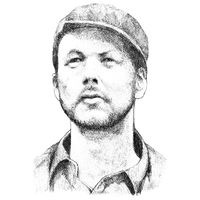 "Lol [Tim Pool] is just thinking of all the people who are going to call him a white supremacist for being in this photo," says one Twitter commenter. The photo didn't specify which bar the alt-right leaders visited. But WW recognized the decor, and then traveled to Johns Landing to confirm: It's the Buffalo Gap. The Buffalo Gap, a sprawling 40-year-old Southwest Portland institution that's home to one of Portland's first beer gardens, is better known for being an off-season hangout for Cleveland Cavaliers forward Channing Frye and a regular spot for journalists from Oregon Public Broadcasting, whose office is nearby. There's no indication that the Buffalo Gap invited this crew or sought their business. Buffalo Gap staff shown the photograph were visibly displeased by the identity of their June 4 patrons. "Oh, Jesus!" said one of the bar's servers when he saw the photo. Other Buffalo Gap staff said they were aware of the visit by the national "free-speech" advocates, but referred questions to the bar's owners, who have not yet responded. WW visited the Buffalo Gap for a bison burger a couple years back. It was pretty good.